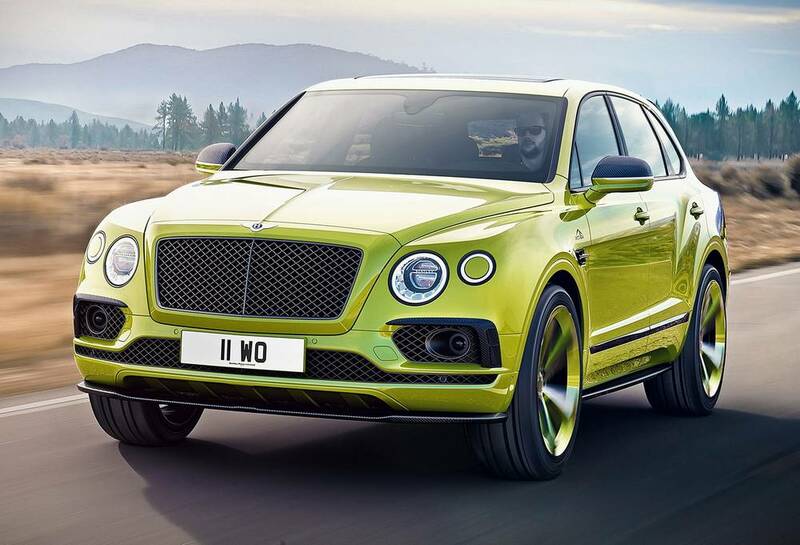 The new Bentley Bentayga is the fastest SUV at Pikes Peak Hill 2018 climb. 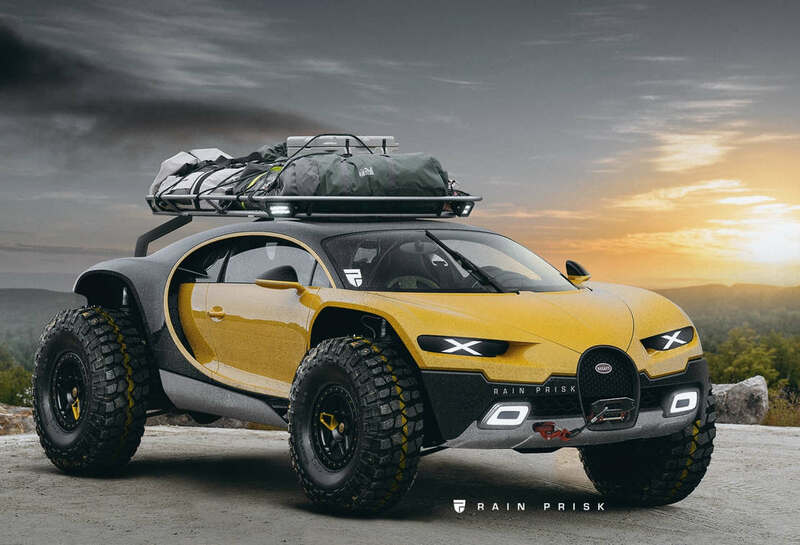 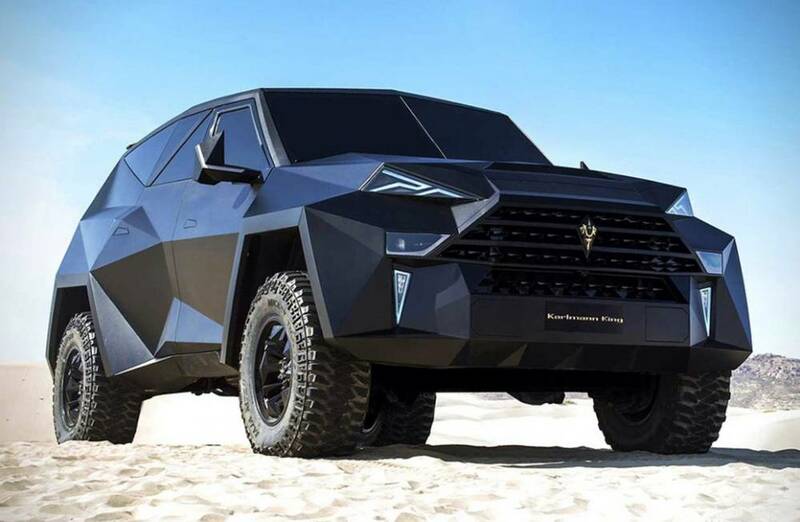 Karlmann King, a high-end custom made SUV, a unique ground “stealth” fighter. 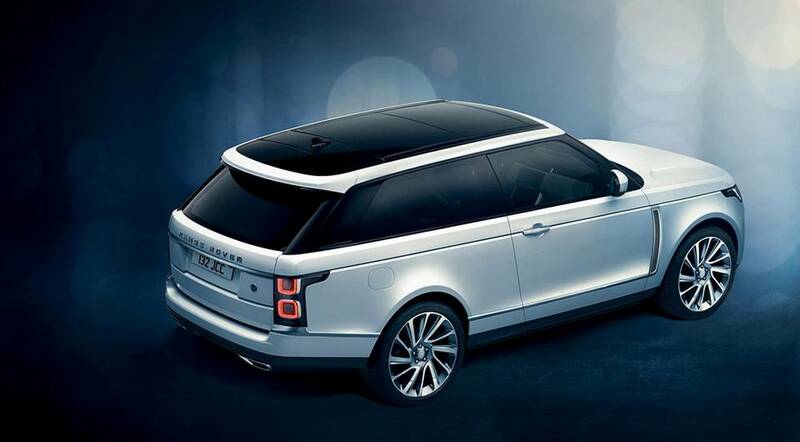 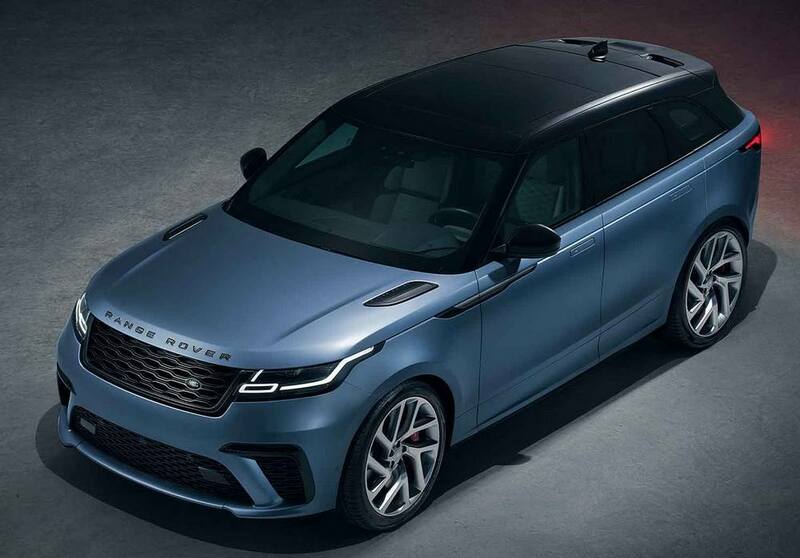 Land Rover introduced the world’s first full-size luxury SUV Coupé. 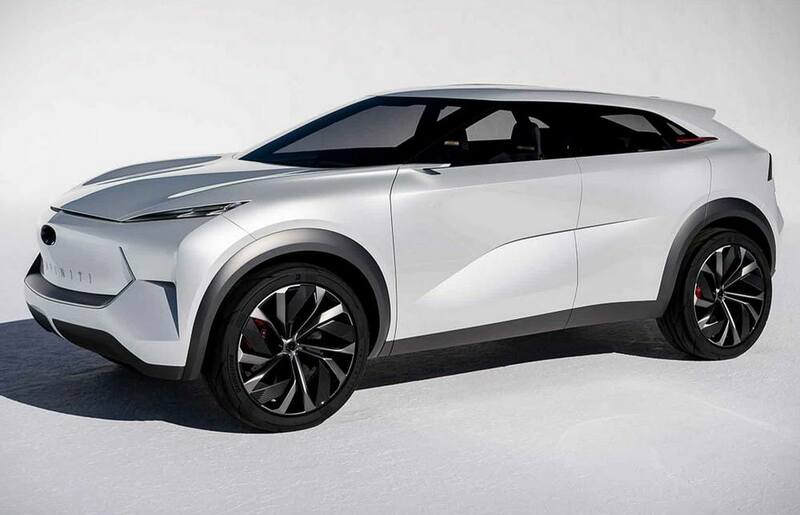 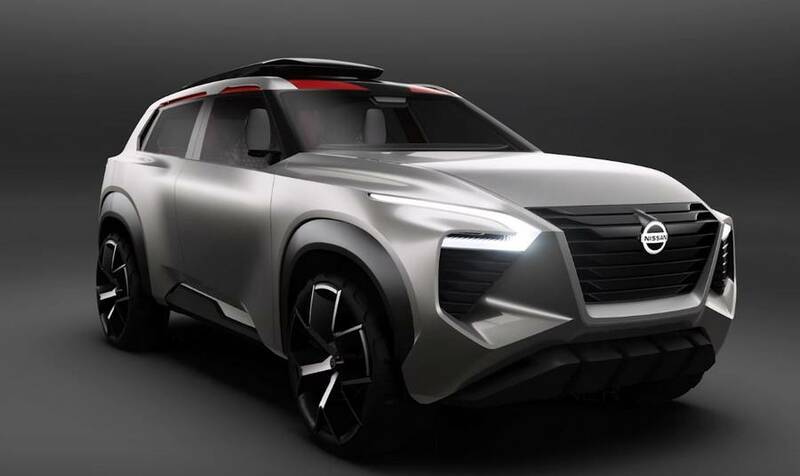 Nissan unveiled the Xmotion concept compact SUV at the 2018 North American International Auto Show (NAIAS). 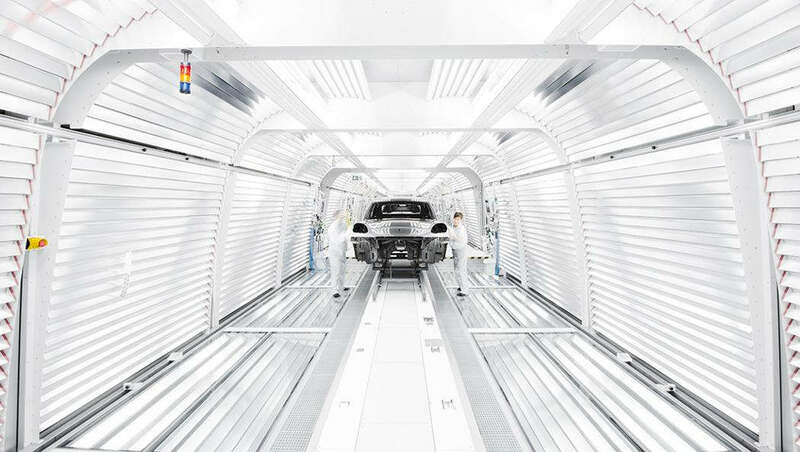 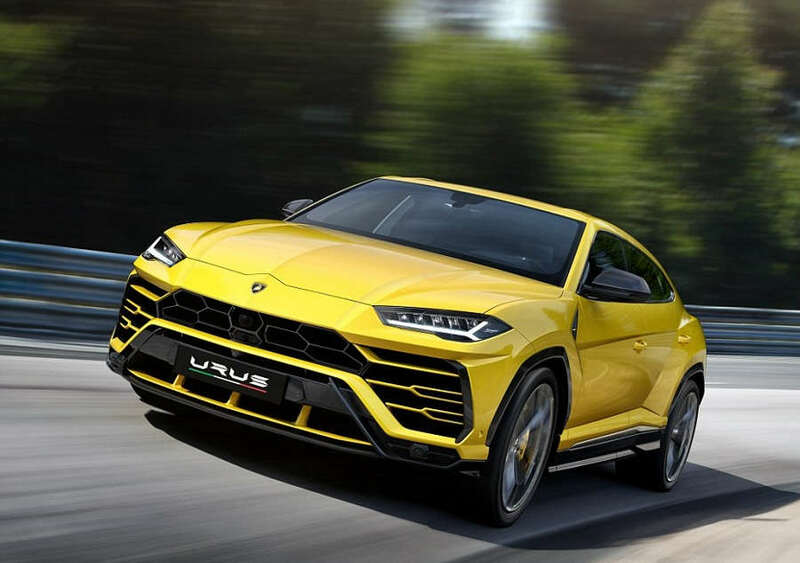 The pure Lamborghini design, the extreme dimensions and the outstanding performance make Urus SUV absolutely unique. 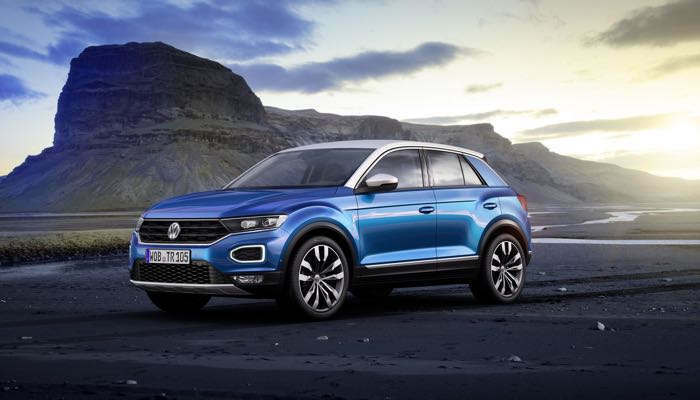 The new compact T-Roc1 Volkswagen’s fourth SUV, with expressive design style and strikingly wide front.